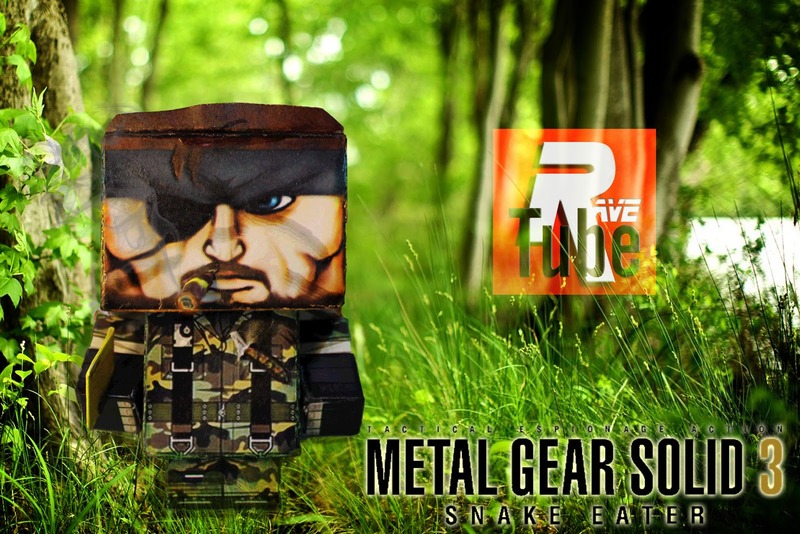 SNAKE METAL GEAR SOLID 3 CUBEECRAFT PROMO!!! IL FUMETTO DI THE LAST OF US!!! UN'AVVENTURA UNICA! 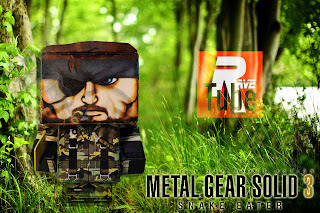 LE 5 COSE PIU'TERRIFICANTI NEI VIDEOGIOCHI!